Looking to expand your business or impress your spouse or planning to add another language skill to your resume? The why not learn Berber through our online language classes through Skype with our Native Teachers anywhere anytime! Berber language, also known as Tamazight is one of the oldest existing languages in the world. It is a branch of the Afro-Asiatic language family along with ancient Egyptian. It is mainly spoken in Morocco and some parts of Northern Africa, Egyptian oasis of Siwa and the Touaregs in the Sahara. The oldest known Berber engravings go back to the fourth century BC. The Berber dialects have had a written history of more than 2,000 years. The name “Berber” is derived from Greek word barbarous which means ‘barbarians’ but many Berbers prefer the term “Tamazight” especially while referring to the Northern Berber languages. Berber language has numerous different dialects spoken by the scattered Berber populations. The colossal number is because of the wide geographical separation of various Berber-talking people. There are many dialects if the language and the three main dialects used in Morocco are Tachelhit, Tamazight and Tarifit. Apart from these dialects they are many others such Kabyle, Taqbaylit, Tuareg, Mali etc. There are various names for the different Berber dialects, but Tamazight is seen as the root language. The Berber alphabet used to write the language is called Tifinagh. The language comprises of phonetic symbols probably adopted from the Punic variant of the Phoenician script. Are you passionate about being a Berber but have never had the opportunity to learn the language? Or maybe, you want to fully experience the Berber culture and lifestyle? Join our online Berber language lessons through Skype and learn Berber from our native qualified tutors! Whether you were born in one of the Berber speaking nations or moved here, learning Berber opens the door to a whole world of opportunities. You can have access to some great literary compositions by learning the Berber language. Also you can gain deeper understanding of the culture of the region. 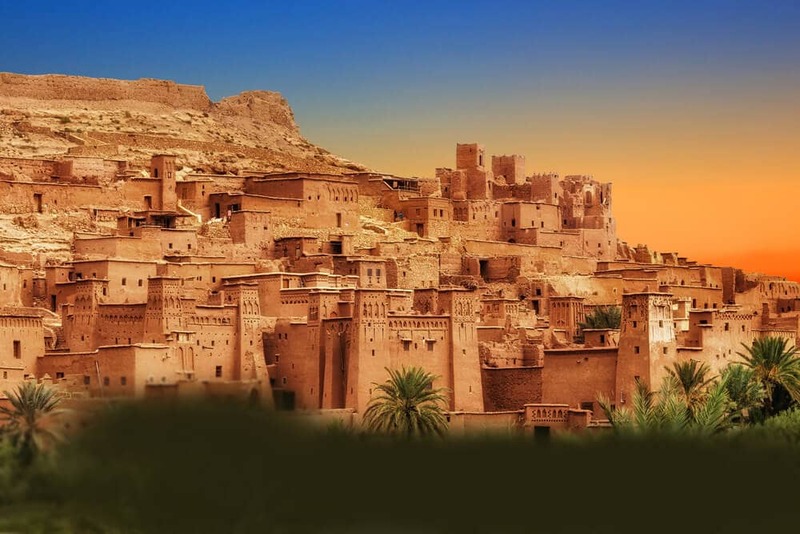 If you are planning to learn Berber language, then you have come to the right place. You can start learning Berber from the comfort of your home from qualified native tutors through Skype by joining our online Berber language classes. Whether you are a beginner, intermediate or advanced learner, we offer personalised one-to-one lessons tailored to suit your learning needs. To avail our online Berber classes all you need is access to internet and a set of headphone and you can start learning Berber from the comfort of your home or office at a time that best suits your lifestyle. Whether you’re entirely new to Berber, learning for work, travel, family or learning for fun we’ll help you get the most out of speaking Berber and fulfil your ambition. You can now take Berber classes one-to-one using Skype with a tutor of your choice. Our Berber lessons are custom, effective, comfortable, and fun. Pick a tutor NOW! Choose anything specific. Whether it is conversational Berber classes, business Berber lessons or just learning how to greet and impress a loved one. We can help you with them all.